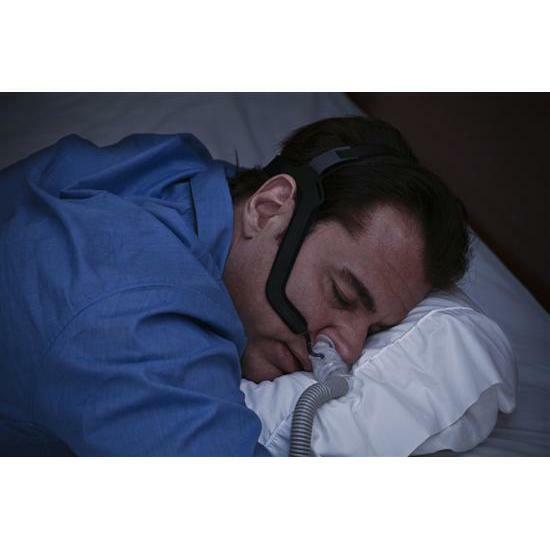 The Aloha nasal pillows masks offers three sizes in the box for self-fitting at home. 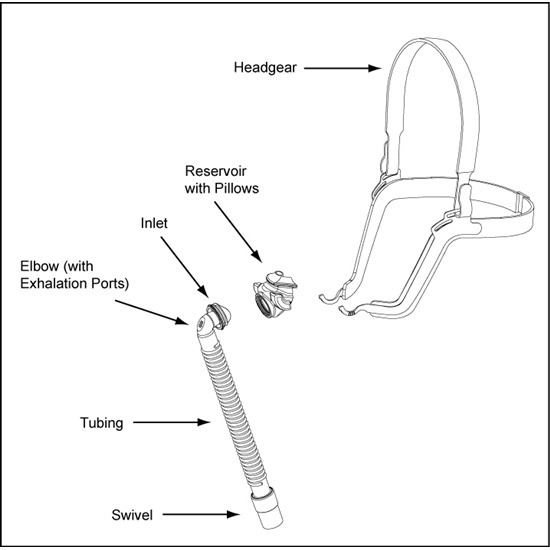 Lead tubing can be worn in two different options, either down and to the side, or over the head. best pillow mask that's ever come on the market. the pillows seal, their soft and the pillows will self adjust up the brackets wile your sleeping. I just hope the pillows last longer than my old swift fx and I was very disappointed with the bella straps. It's a great little mask I think. It's cheaper than most any other than I ahve seen that does the same thing. This is easy to replace and my husband is out of work right now so we don't have health insurance. 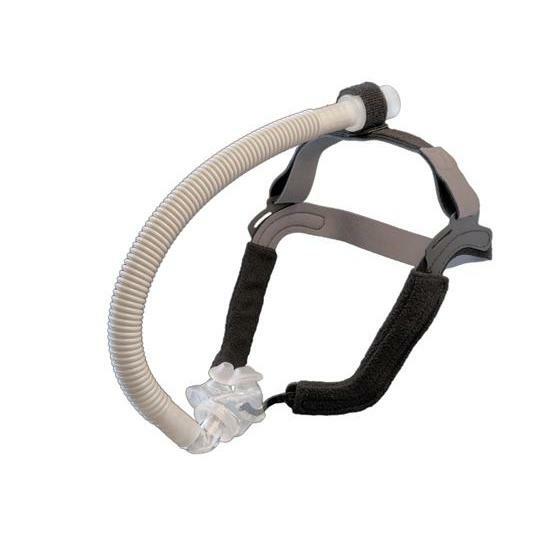 Thank you CPAP PEOPLE for offering these products. This pillow mask is my favorite. best fit and self adjusts and i have never gotten a sore nose from this one. I do not like the pillows that have double skins as the inside one always collaspses on me and the last one I bought with the so called quiet air holes tore the first week. I geep going back to this aloha. I gave it 5 stars. Really a perfect pillow. I've had my Aloha for about a month. I love it! It stays in place no matter how restless I am. Much better than my previous mask. Very comfortable on my nose and head. Can sleep with no problem - a very restful sleep. My fourth aloha unit, by far the best. they have always worked well for me but the velco has always worn out in about 12 months. 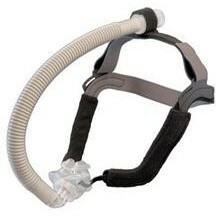 The straps are must stronger looking now so I expect better performance. The Aloha setup is the best I've found and is very comfortable and easy to adjust. 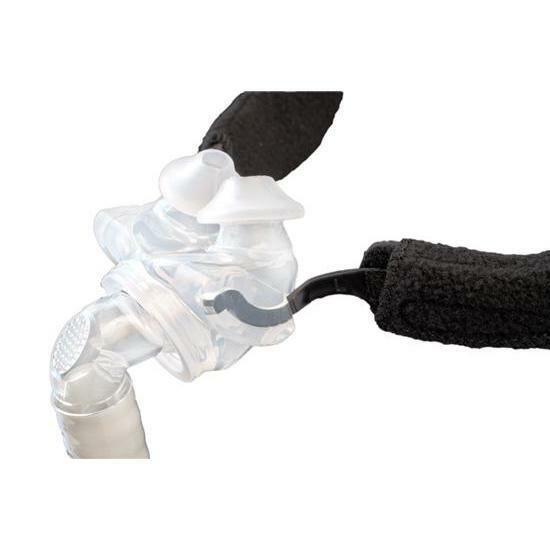 The nose piece is easy the position and is not wobbly like some other brands. Leaves an indent in my head. Love it, even more than my d swiffer nose piece. Wish it stayed attached to the holster better, it is possible to pull the metal braces out when taking off.